Jo Jordan, a retired teacher, camp director, traveller, volunteer, and storyteller, has been asking questions for as long as she can remember. Her mother used to limit her to three questions when she was introduced to someone new. 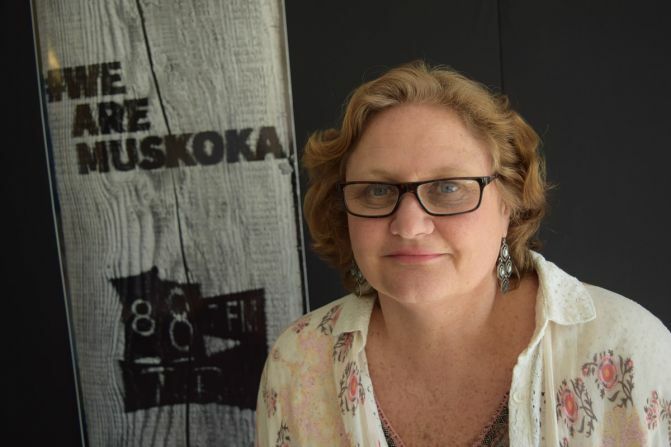 Jo loves this community and the people who work, play, explore and create the Muskokan way. She is honoured to host Studio K and loves to hear the extraordinary stories of those who might consider their lives ordinary. Remember, if you look closely at everything that surrounds you, the ordinary might just become extraordinary.